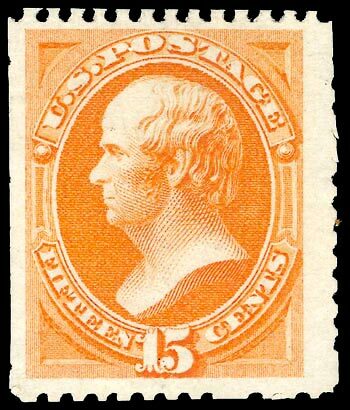 A certificate from stamp expertisers such as the PSE, would be required if interested in selling this issue. of scissors. Scissor cut copies are worth more or less the same as perforation separated copies.